Are you craving a unique Fast-Casual franchise opportunity in the super-hot Mediterranean and Greek category? You aren’t alone. Your future customers are craving the very same thing! Diners love the great taste and healthy options with Mediterranean cuisine and they especially love the delicious selections at The Great Greek Mediterranean Grill. High quality ingredients with sauces, soups, dressings, marinades and desserts made from scratch daily. This leads to a passionately loyal customer base. The food is as fresh as you can get. We never use processed produce or meat. We chop, slice and trim it ourselves each and every day. We don’t compromise on our commitment to freshness, ever. The service matches the food. Each team member provides outstanding hospitality, so each customer feels special. This creates an exemplary experience for every customer, so they enjoy coming back. 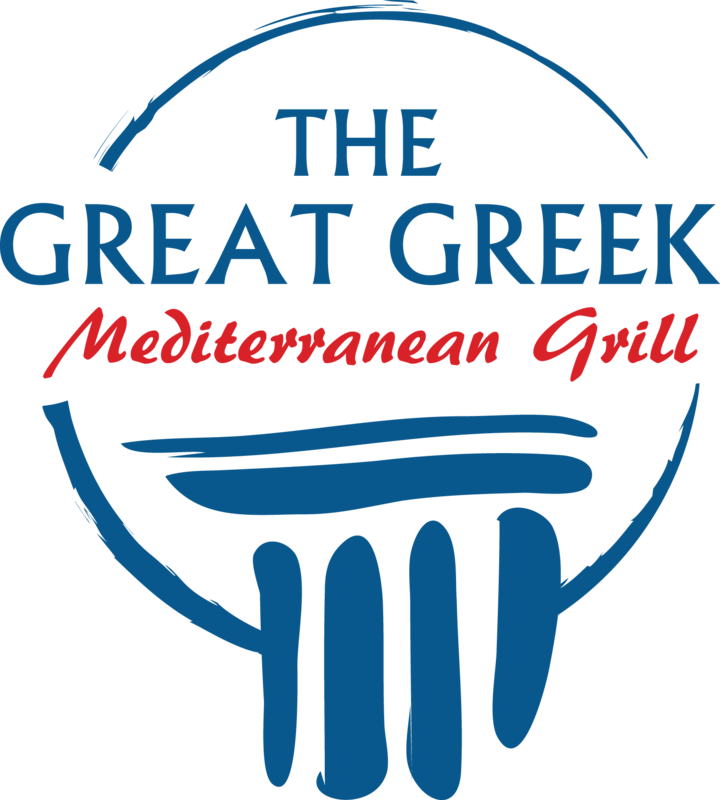 The Great Greek Mediterranean Grill has a history of scrumptious food and a loyal customer base. The first location opened on May 5, 2011 in Henderson, Nevada. It was originally owned and operated by a Greek/Armenian family before being purchased by Nick Della Penna and Trent Jones, third generation restaurateurs with over 30 years’ experience in the hospitality industry. 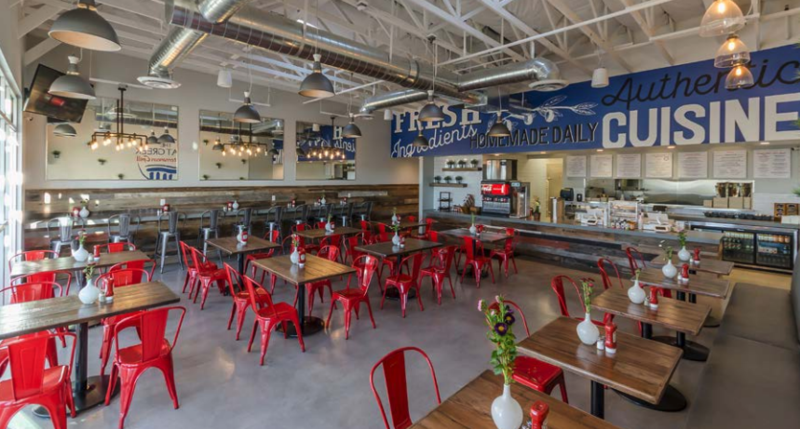 They made operational changes to the restaurant, enhancing the restaurant’s performance. Building on that success, they opened a second location on June 7, 2017 and since then have signed leases to open another location in Las Vegas as well as one in Palm Beach Gardens, Florida. Nick and Trent began to look for a franchising expert who could take their concept and help it expand around the globe and they found that with the United Franchise Group, The Global Leader for Entrepreneurs. On the heels of the franchising success of its Jon Smith Subs brand, and building on more than 30 years of franchising history, UFG is introducing The Great Greek to communities around the world. 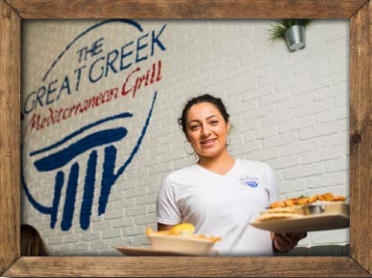 Each franchisee and area developer for The Great Greek will benefit from the expertise and personal attention they will receive from the support team at the United Franchise Group. Our skilled professionals will provide comprehensive world-class training, marketing launch expertise and ongoing programs to ensure you get off the ground quickly.